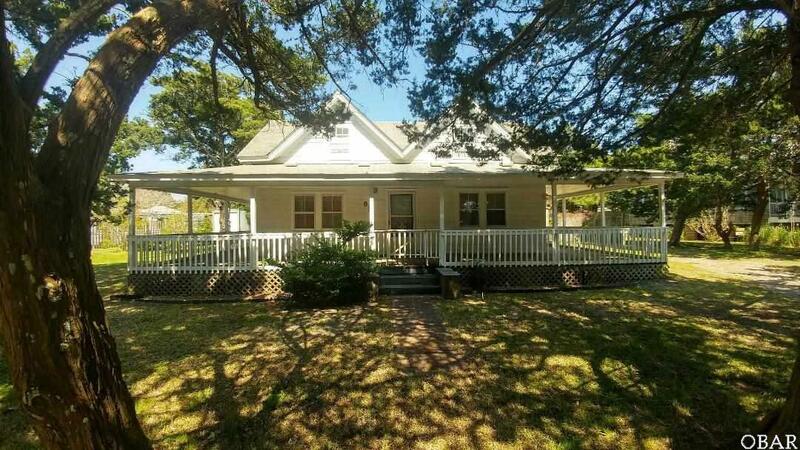 A vintage 3 bedroom/1 bath old Ocracoke home on over 9,000 sq. 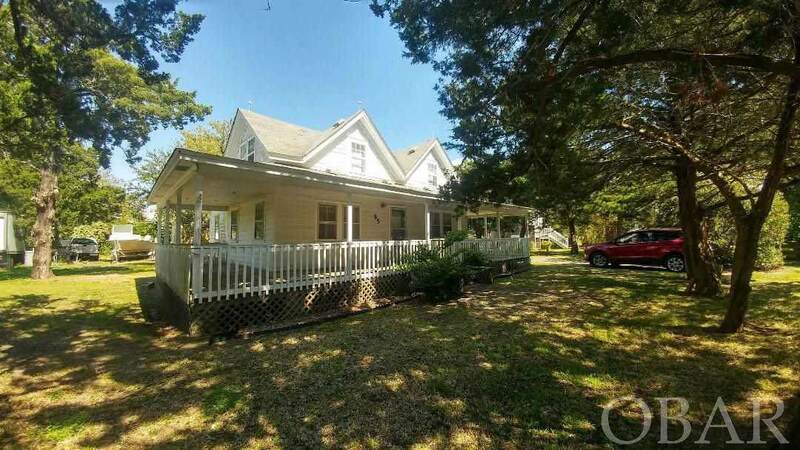 ft. with a 3 sided wrap-around covered porch. 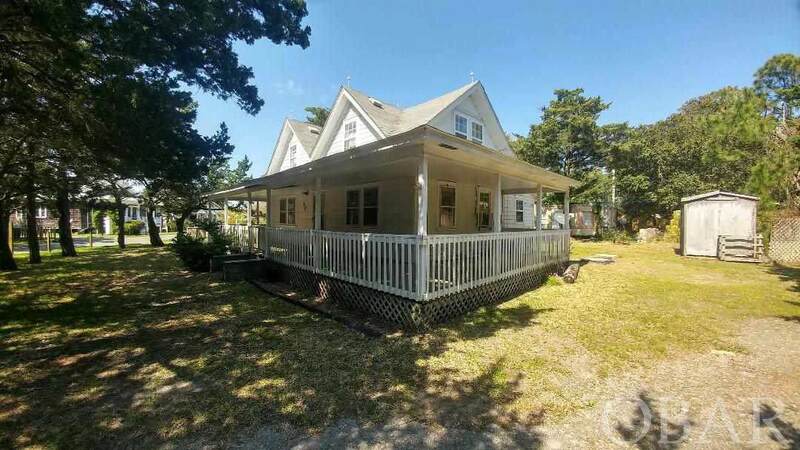 Great location; an easy walk to Silver Lake, the Ocracoke Lighthouse and Springer's Point Nature Preserve! Experience island life the way it used to be; sit a spell on the porch, talk to your neighbors and live simply. 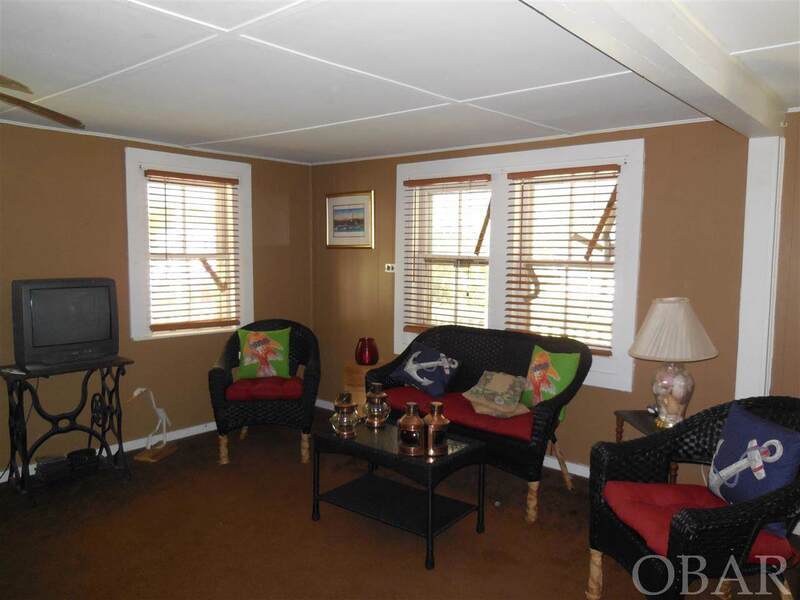 Large living area and eat-in kitchen, charming second floor bedrooms, one with a dormer, many original doors & banister. New septic system in 2016.